For hundreds of animal lovers throughout the world who have entrusted Anne Dee to speak with their horses and much-loved family pets, the answer has proven to be a resounding yes. Anne helps owners unlock the mysteries behind their horses’ behavioural or learning difficulties. Troubled or worried horses have been known to tell Anne they need more time to learn something new, or perhaps their new owners are riding them in such a way that confuses them. 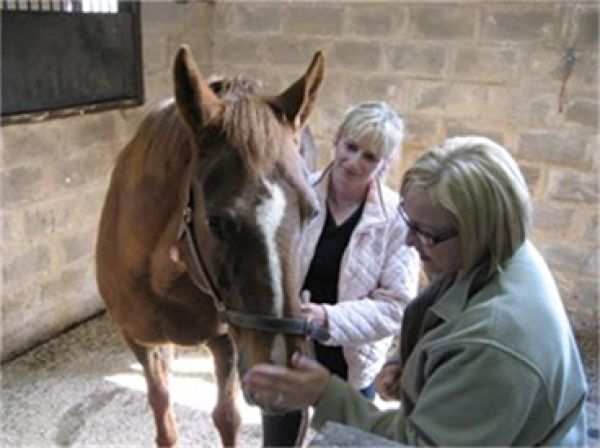 Many owners have reported that they have changed their own approach and training methods following a consultation with Anne. Anne travels the length and breadth of the country, speaking with pets and every kind of horse from retired veterans, companion ponies, pony club ponies, international polo ponies and competition sports horses from some of the top show jumping and showing yards in the UK. Anne has also been involved with some successful racehorses and their trainers in the UK and Europe. 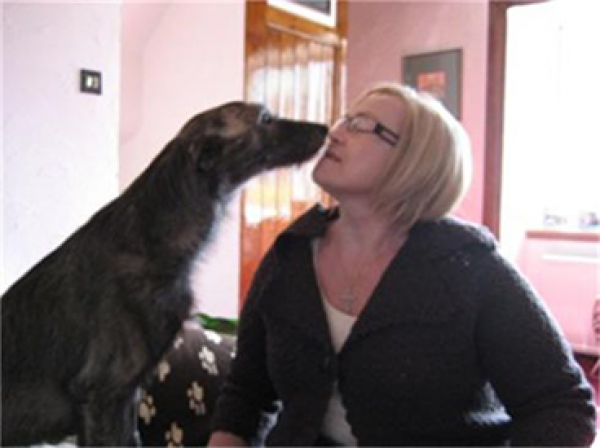 Through necessity she has developed a successful telephone service enabling owners too far away or in urgent situations to connect Anne to their animals. This has allowed her to communicate with horses in France, Norway, Germany, Australia, America, Greece, and throughout England, meaning distance is no longer an issue.